BETHPAGE, N.Y. – Aug. 12, 2013 – The U.S. Navy has awarded Northrop Grumman Corporation (NYSE:NOC) a $617 million contract for five full-rate production Lot 1 E-2D Advanced Hawkeye aircraft. 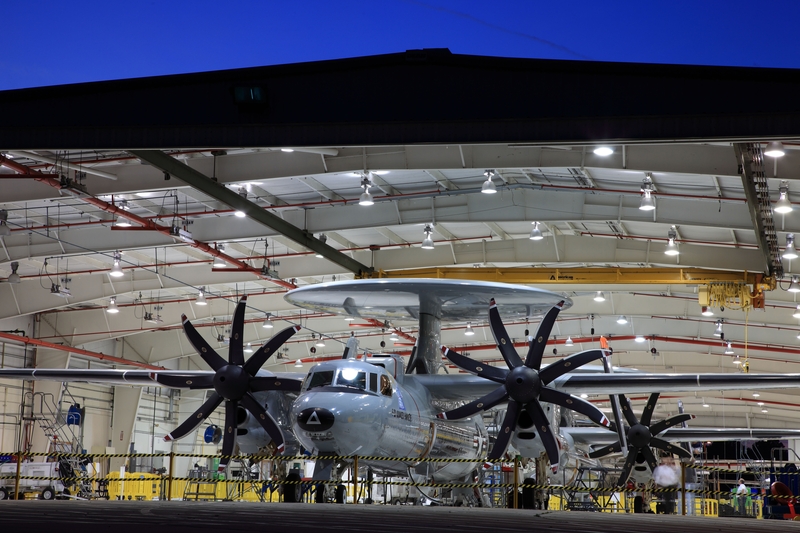 "Moving from low-rate production into full-rate production is a significant milestone for the E-2D Advanced Hawkeye program," said Bart LaGrone, vice president, E-2/C-2 programs, Northrop Grumman Aerospace Systems. "We look forward to manufacturing and delivering a mature and effective airborne early warning, battle management, command and control system."